This run is segmented, started a long time ago as a serious run but decided to finish a solid demonstration of the "new" route and it's capabilities. The run is done in 14 segments, on Normal mode. I will go back to work on the run some time and polish all of the segments. [img]http://i.imgur.com/IdN44ta.png[/img] https://www.youtube.com/watch?v=FOztBiO0kQc This run is segmented, started a long time ago as a serious run but decided to finish a solid demonstration of the "new" route and it's capabilities. 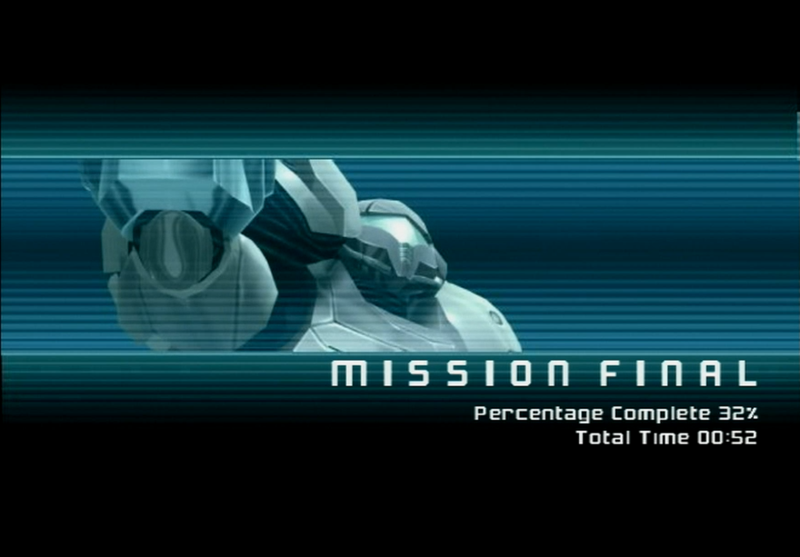 The run is done in 14 segments, on Normal mode. I will go back to work on the run some time and polish all of the segments. Excited af to see this. nice, world record. There is much potential here. Good luck on improving. Woohooo congrats on finally breaking the T3 SS wall! Hell yeah! You've got 51 on lock Justin. Congrats! Awesome job. So, is 0:49 realistic in an non-TAS environment? Niiiiiiiiiice! *bookmarks to watch this a bit later on* Awesome job. So, is 0:49 realistic in an non-TAS environment? My current segmented run (in the sub-52 any% run thread) has a projected 0:46 or 0:47 end time. It is realistic for sure. I thought you said it was on pace for 47-48... where did the extra minute come from? Segment 11 was...very good. Projected time save (over jack’s segment 12 of his 53) is 10-20 seconds. Then the possibility of Exo Skip saving a good chunk of time.